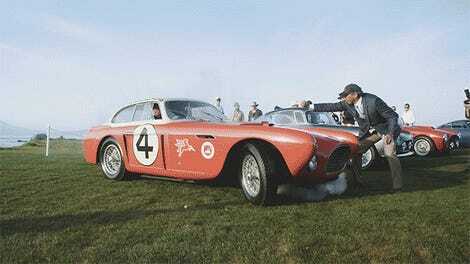 The Pebble Beach Concours d’Elegance is the premier old-cars-on-a-golf-course event in the Western Hemisphere. It’s also a place where they sell a bunch of them, to the point where Hagerty is estimating $370 million worth will be sold. Also, a REMINDER: old people get old, and then die. And that is a lot of good cars, especially that 1933 Alfa Romeo 8C, which me and my friends Mr. Lincoln and Mr. Washington will surely be purchasing. While a $370 million estimate sounds like a lot, it’s actually way down from years past. Despite only five percent fewer cars being offered (itself an indicator! ), that seven percent down from 2015, when $396 million of cars were sold, and it’s down further from 2014, when $403 million worth of cars were sold. These numbers also contain a revealing trend, which is that Old People Are Dying. Now, I know that’s not exactly news. Old people die all the time. It actually tends to be one of the things that they’re known for. But it’s something you can especially see in classic car sales. Another trend specific to the Monterey Auctions: fewer 1950s and 1960s vehicles will be offered. The number of 1950s vehicles on offer has steadily fallen since 2009 when it peaked at 29%. In 2016, only 16% of vehicles are from the 1950s. The 1960s segment has also fallen since it peaked at 34% in 2014, as 1960s cars represent 27% of offerings in 2016. Classic cars face weird market demands that other high-end markets, such as art, or whatever – don’t face. That’s because old people were once young people, and young people lust after cars. But young people generally don’t have much money, so they can’t buy them. But when young people become old people and thus have some money, they still burn with lust. And these lusty old people like to spend money. As they get old, they buy the cars of their youth. But as they get old, they also die. Eventually, they die so much that the total demand for the things that they love drop. The new Young People come in and take the previous Old People’s place as Old People, and these New Old People buy the cars of their youth. 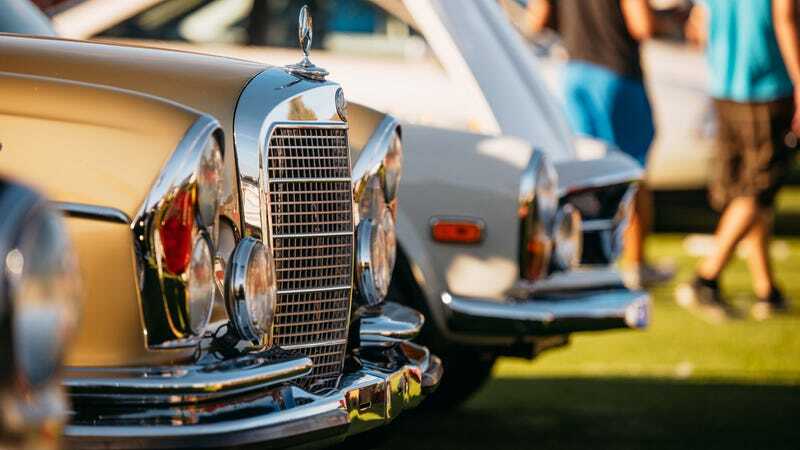 So now, those New Old People are starting to buy cars from when they were Young People, and that means cars from the 1970s and 1980s are going up. COMPLETELY NON-CERTIFIED INVESTOR PROTIP: Buy Lamborghini Diablos now. Hold onto them for a while. You’ll probably do alright.